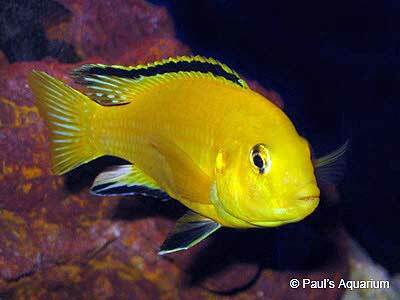 This tropical fish quiz for experts will provide 4 randomly generated questions. Which of these is not a true species? Which of these species are often dyed by injection?